It’s difficult to make household chores something to look forward to, but perhaps if you can pretend that you’re living in a galaxy far, far away, you can (temporarily) put aside your woes. 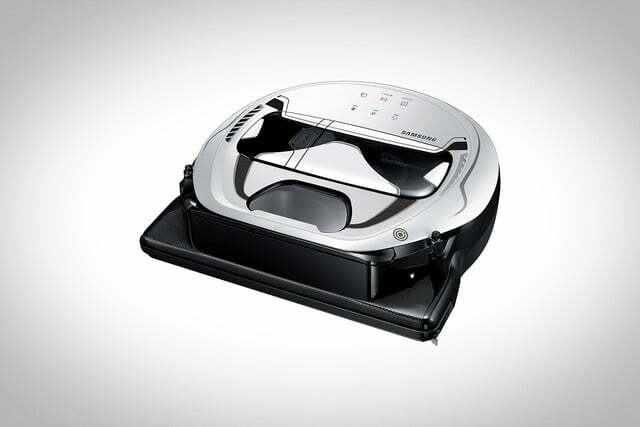 Luckily, that is getting a lot easier thanks to Samsung’s introduction of the Star Wars limited edition Powerbot robot vacuum cleaner. 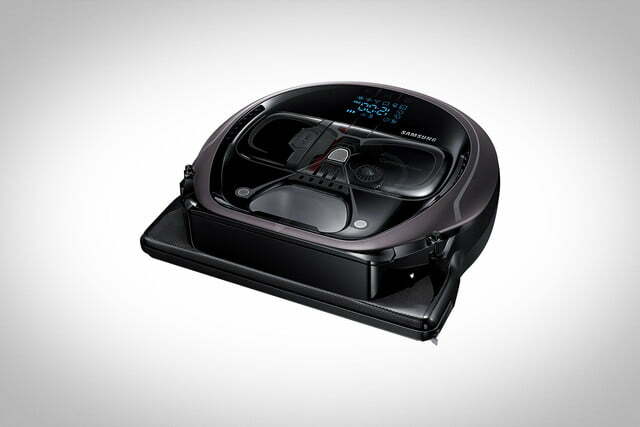 The VR7000 vacuum comes complete with Darth Vader and Stormtrooper designs so that you can imagine that the bot is actually destroying (or saving) the universe as it cleans your floors. Intended to drum up anticipation for the upcoming release of Star Wars: The Last Jedi, the VR7000 features specially created covers to add to its aesthetic appeal. There is the Darth Vader version, whose cover (made with custom premium materials, of course) is meant to resemble the villain’s all-black mask. The Stormtrooper version, on the other hand, is meant to look like a white and black Stormtrooper helmet. 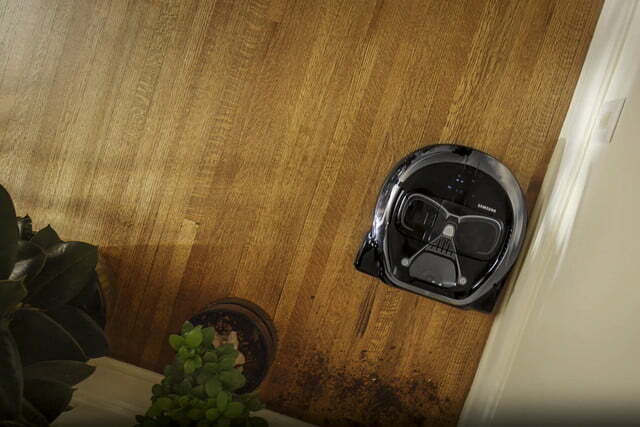 Curiously enough, it’s the Darth Vader version that’s a little more advanced — that vacuum boasts Wi-Fi connectivity and its own remote control. Both models, however, promise unique sound effects that one might expect from their respective characters. 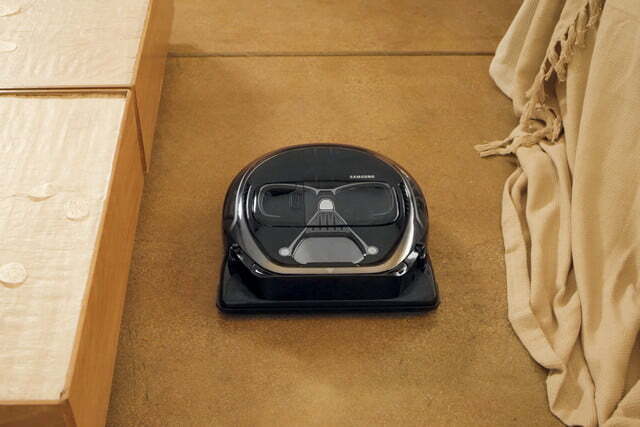 For example, when you turn the Darth Vader VR7000 on, the vacuum plays the trademark heavy breathing sound (which might not be what you want to hear before you set to cleaning your home). 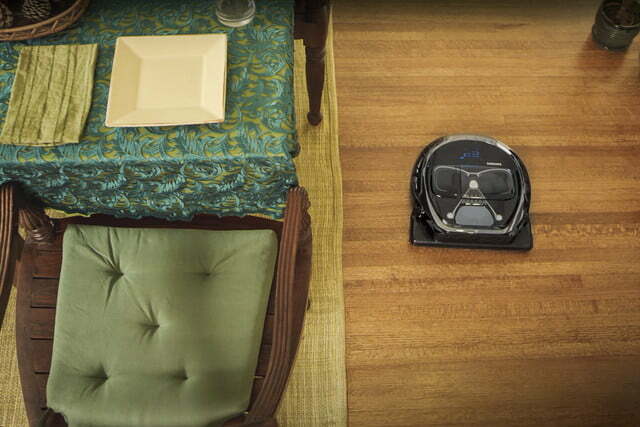 Of course, these vacuums aren’t just gimmicks — both feature suction power capacity of 10 watts, CycloneForce technology, and Edge Clean Master, allowing the vacuums to work even closer to walls and around edges. 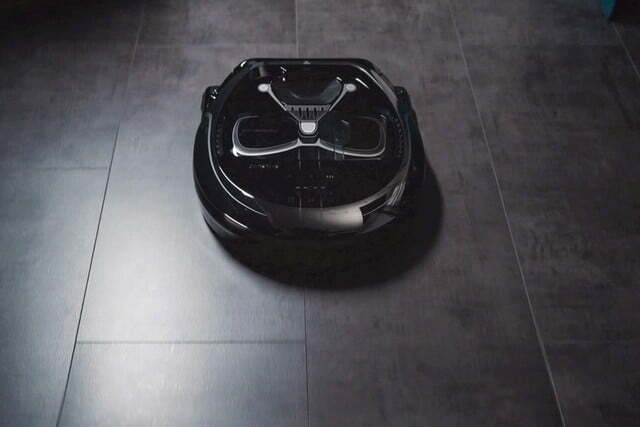 It’s also an autonomous bot, so you don’t have to wait around for it, and its FullView Sensor 2.0 helps the bot clean around valuables as small as 10mm. You can pre-order the Star Wars limited edition Powerbot at Samsung.com. The Darth Vader version will set you back $800, and the Storm Trooper will be $700.